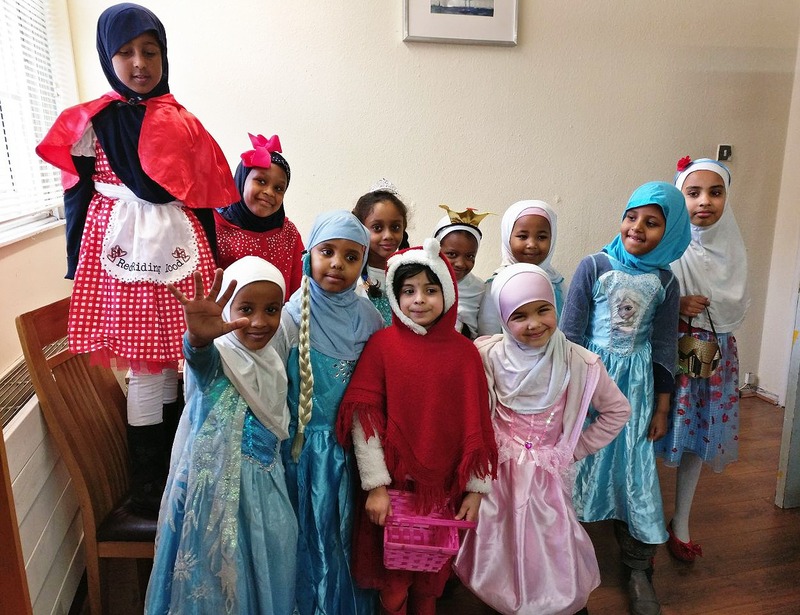 Young children at a Muslim school in England have been sharing their love of books today by dressing up as their favourite fictional characters. 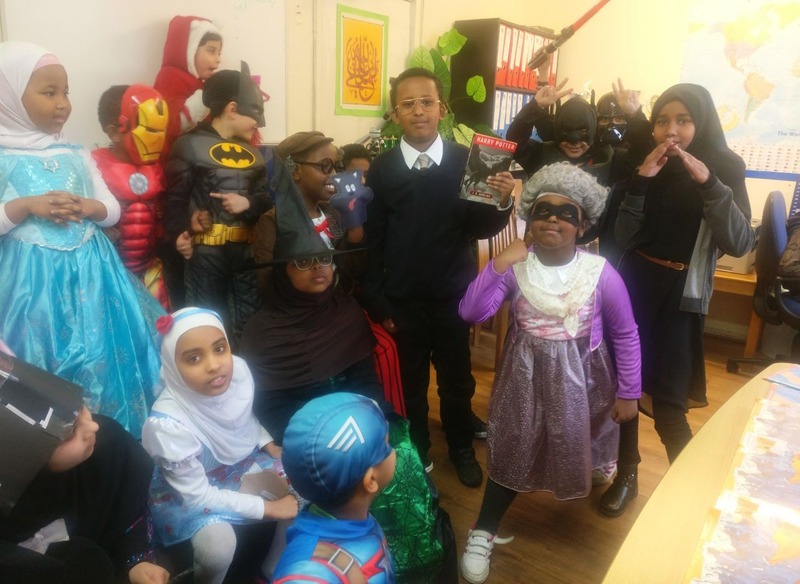 Celebrating World Book Day with hundreds of other schools across the country, pupils at The Wisdom Academy in Birmingham donned outfits paying tribute to storybook and comic characters; from pirates, wizards and superheroes to princesses, queens and even witches! 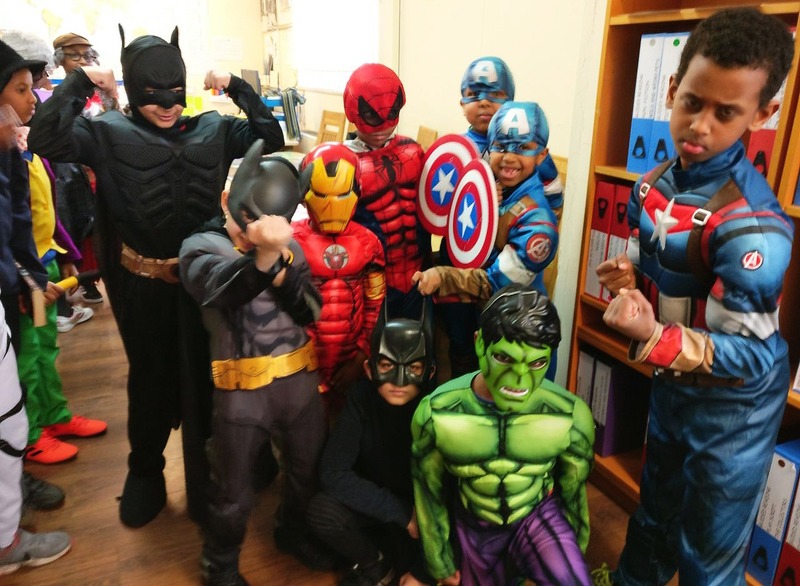 While many British schools who had planned World Book Day events were closed on account of extreme weather conditions, nearly all of the pupils at The Wisdom Academy showed up, and in full cosplay too. 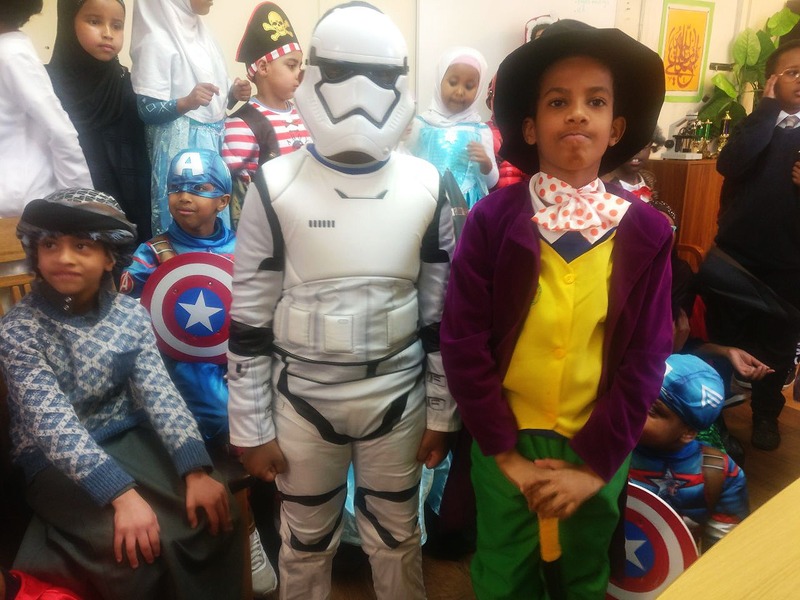 Among the impressive array of home-made costumes were nods to Gangsta Granny, Disney’s Frozen, Star Wars, Batman, Little Red Riding Hood, Harry Potter and Marvel’s The Avengers. There were also representations of heroes from Asian, African and Middle Eastern literature. 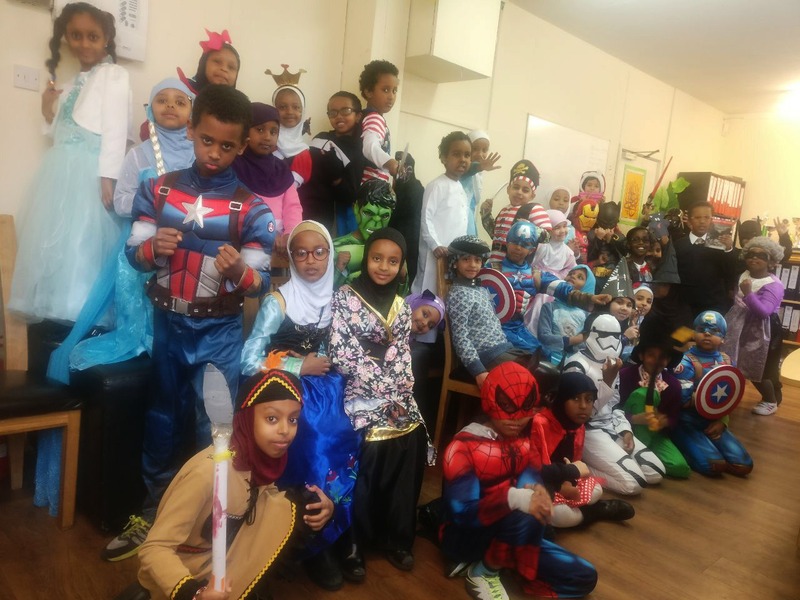 The Islamic primary school, based in the city’s Nechells neighbourhood, implements creative expression as part of its educational ethos. 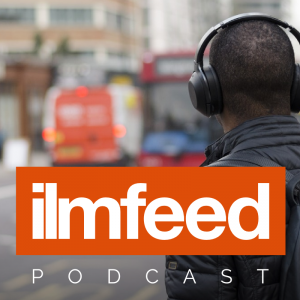 “Our vision is to create a stimulating environment for children to learn and grow in confidence, where children love to read, take an active part in bettering our community, based upon strong Islamic values. 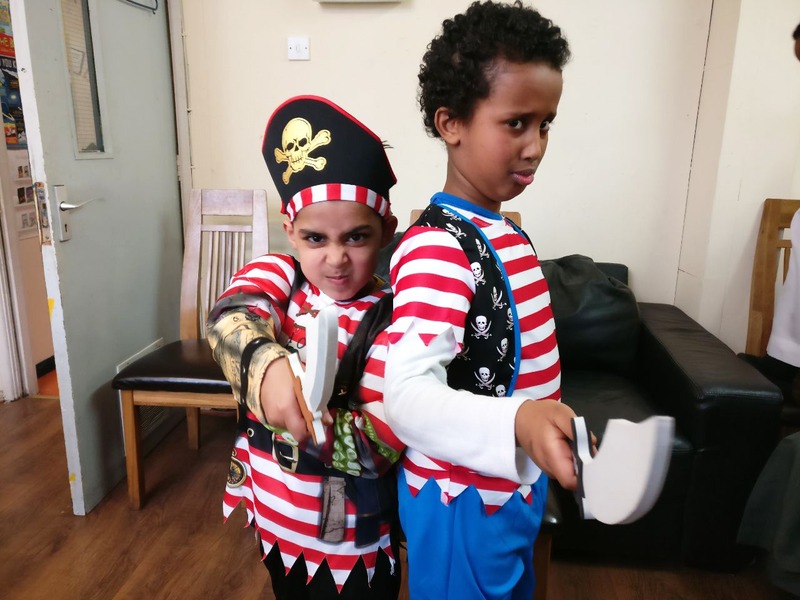 Our pupils are imaginative, thoughtful, confident and creative; they are able to express themselves with clarity through all forms of communication,” explained Head Teacher Sakhawat Ali. 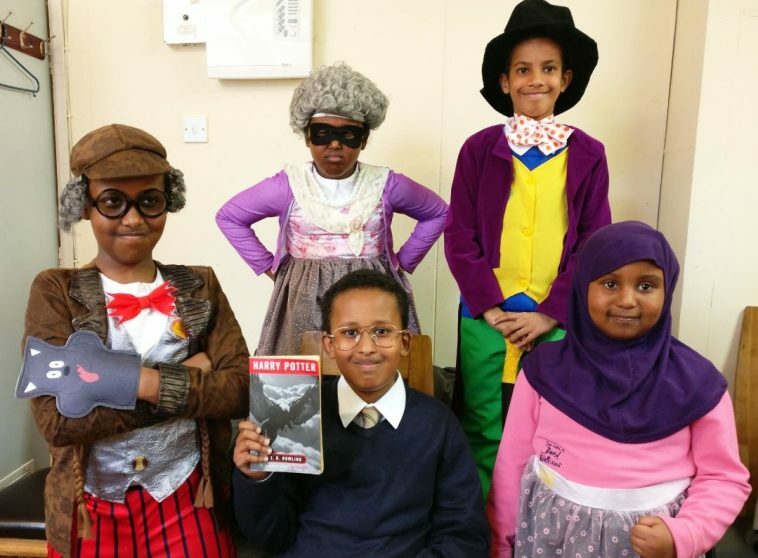 World Book Day, now in its 21st year, takes place annually on March 1. 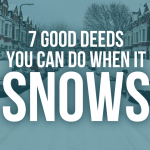 The main aim of the event in the UK and Ireland is to encourage children to explore the pleasures of books and reading by providing them with the opportunity to have a book of their own. This year’s specially commissioned collection of short reads being made available in exchange for World Book Day tokens include Bake Me A Story, a unique combination of a storybook and cookbook from popular Muslim baker and author Nadiya Hussain.